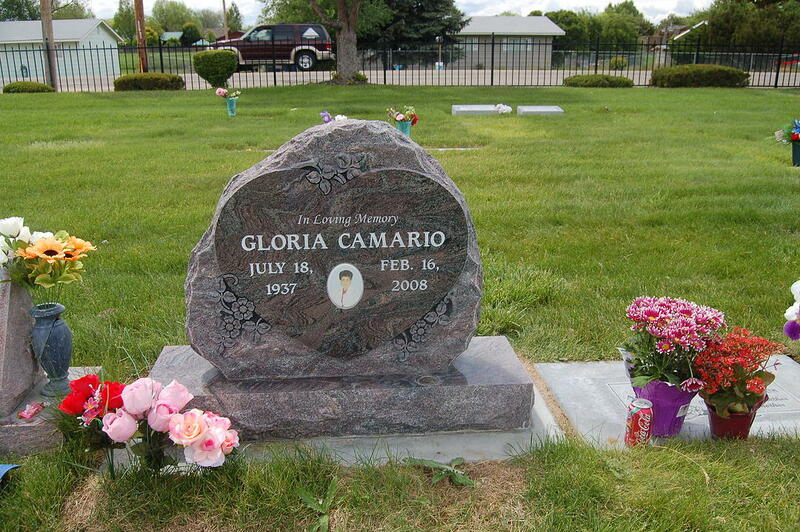 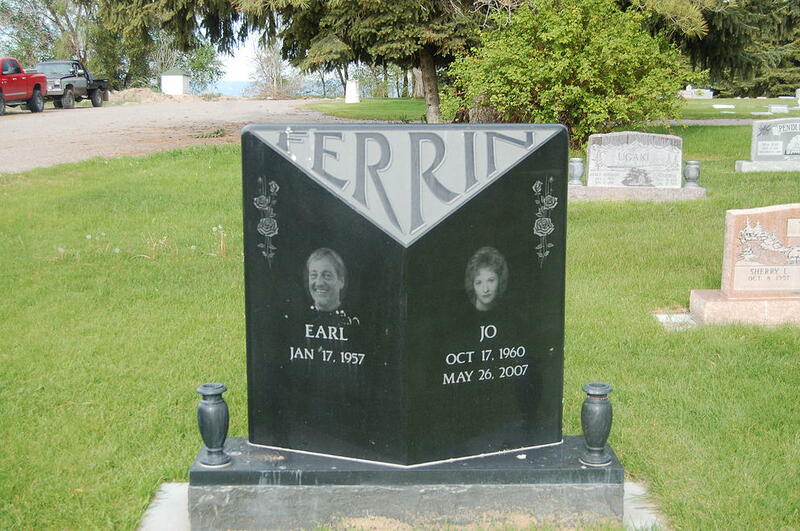 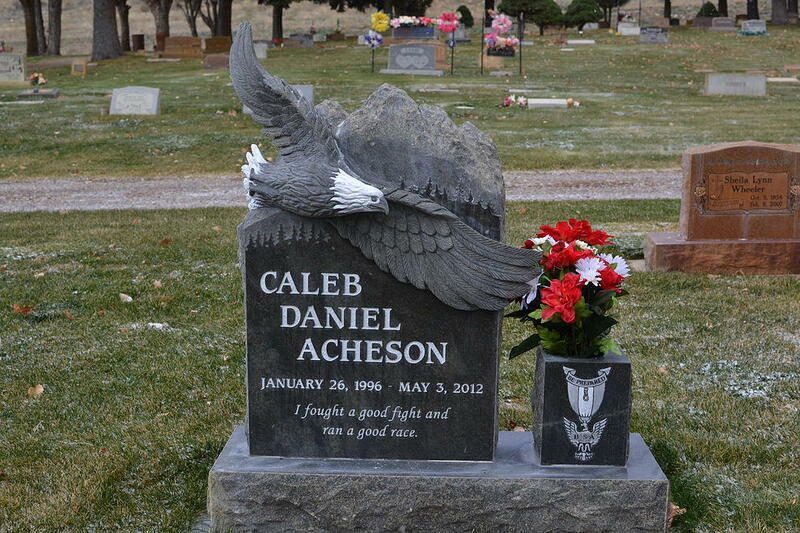 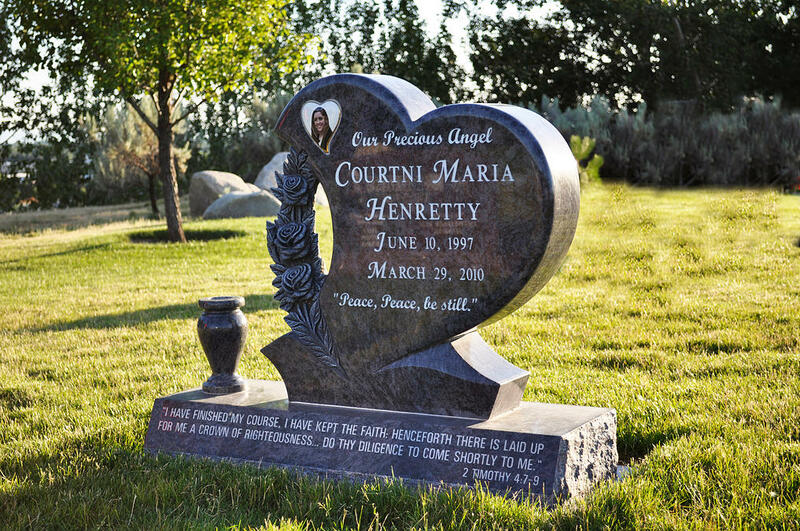 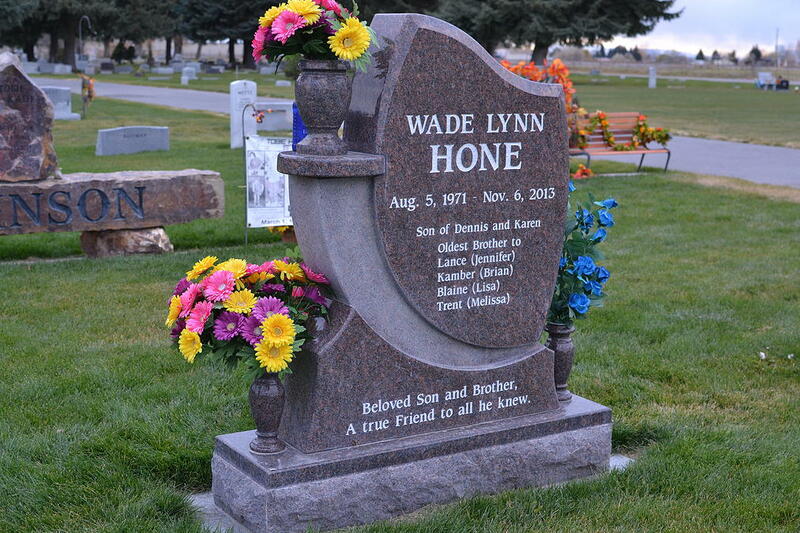 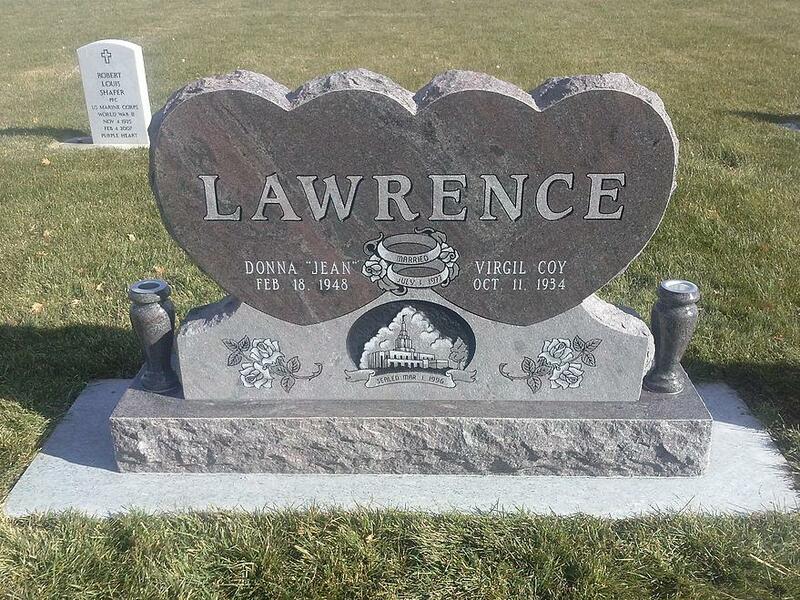 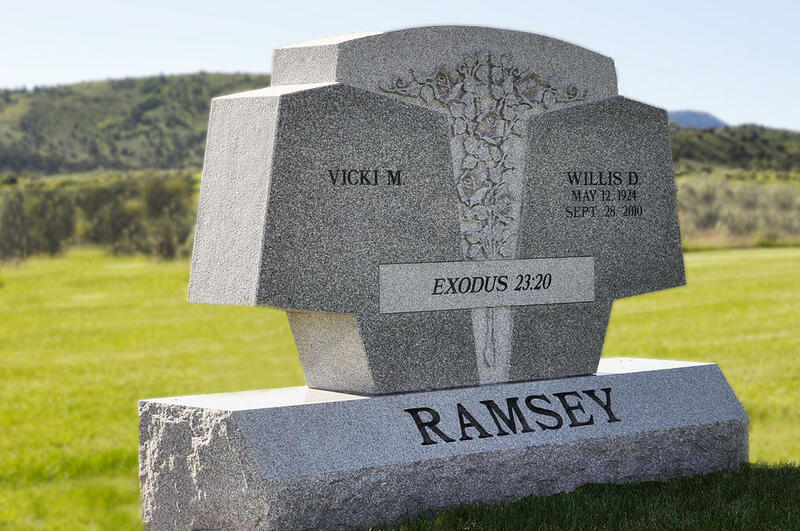 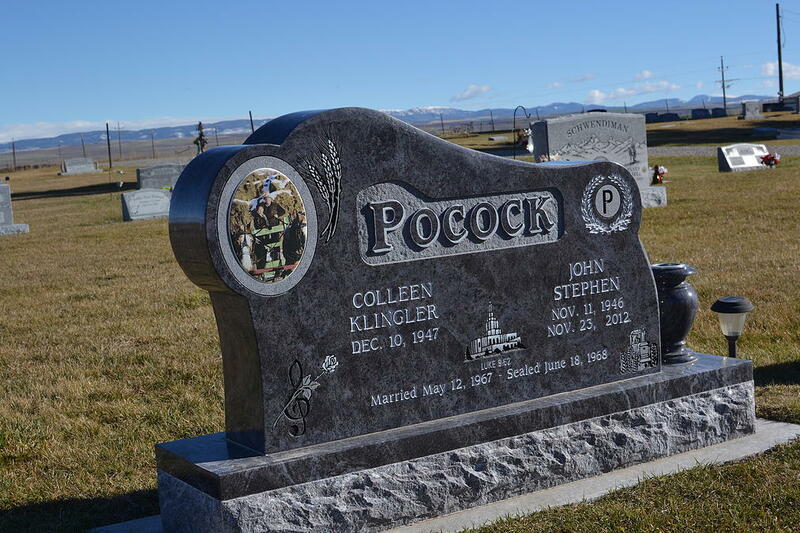 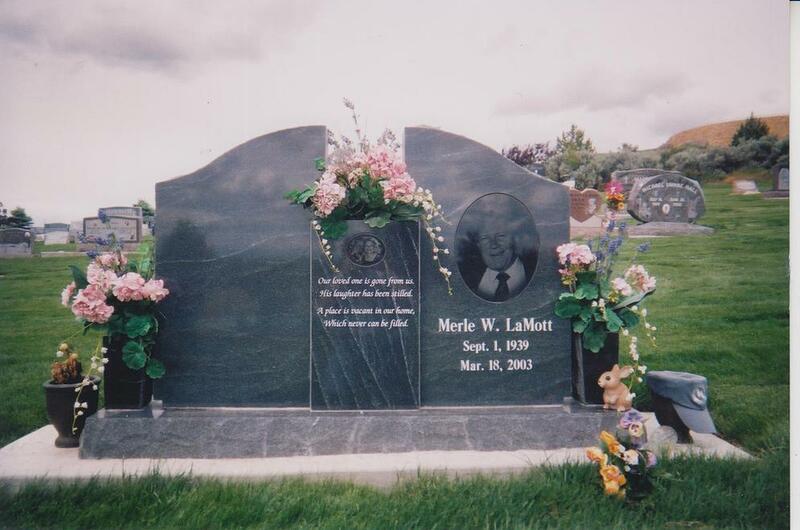 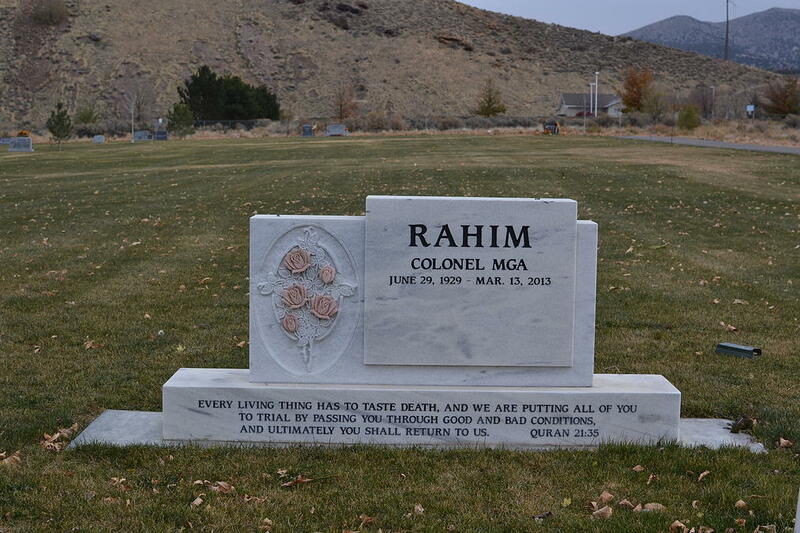 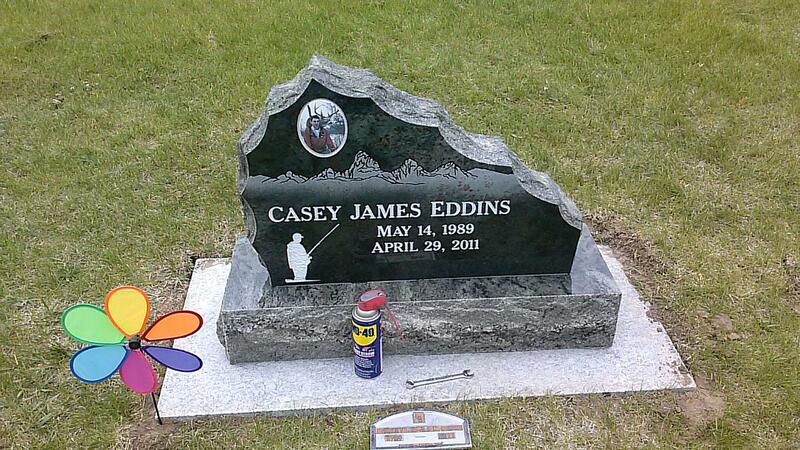 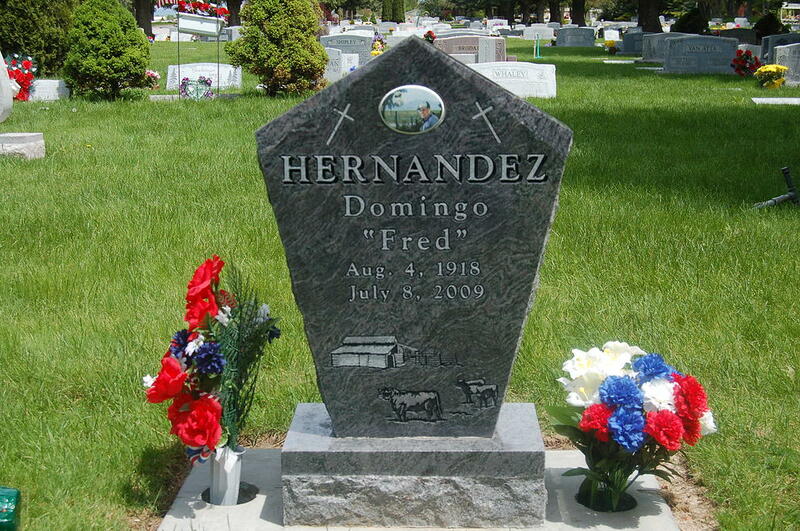 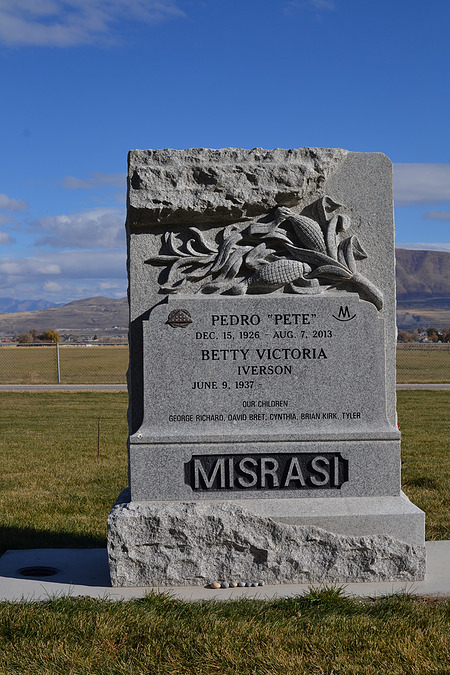 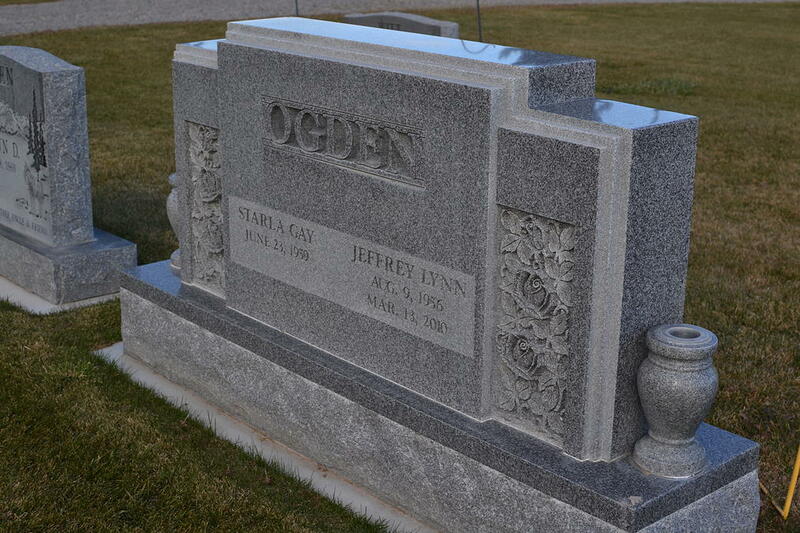 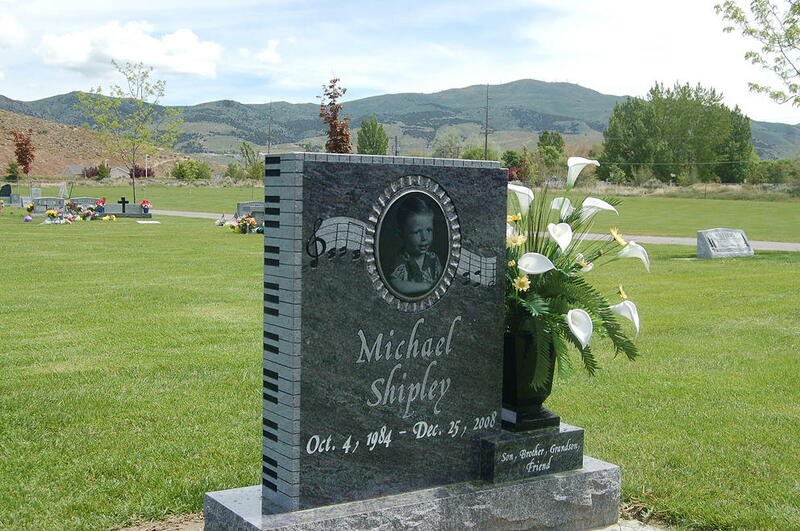 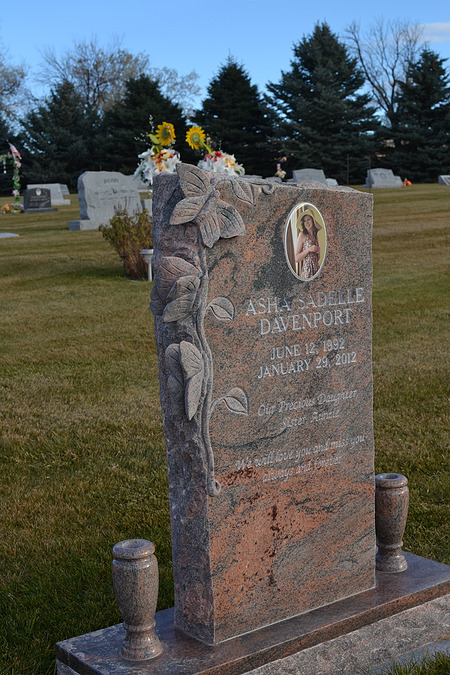 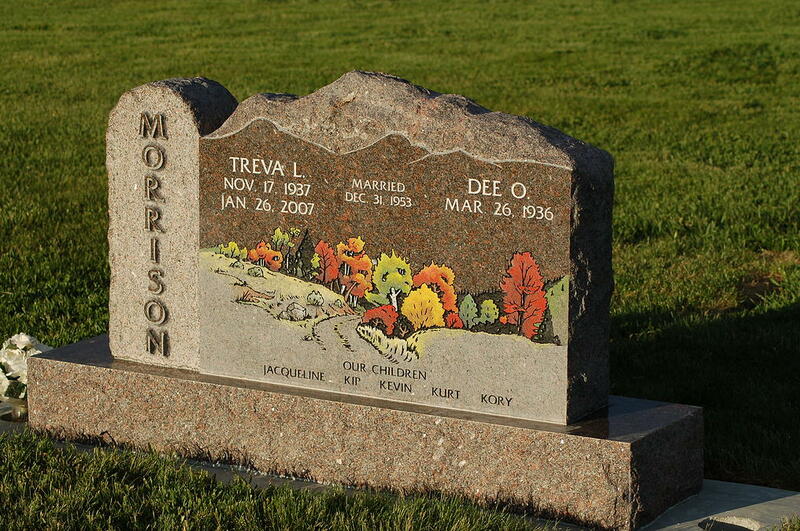 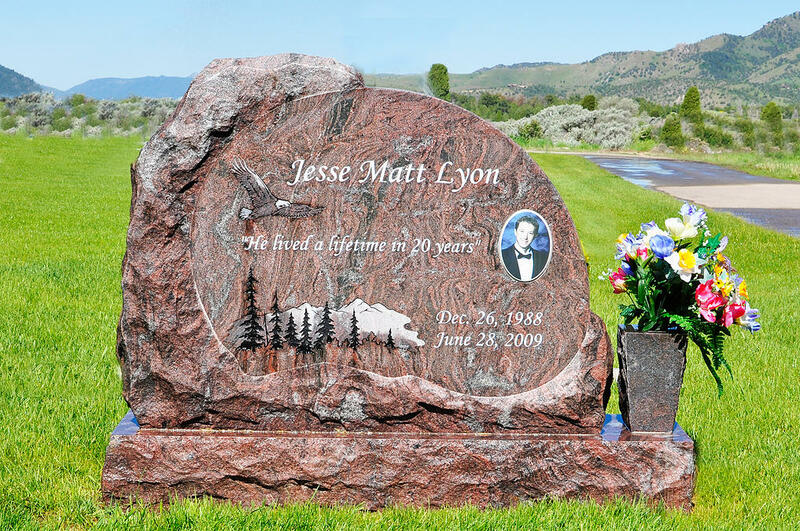 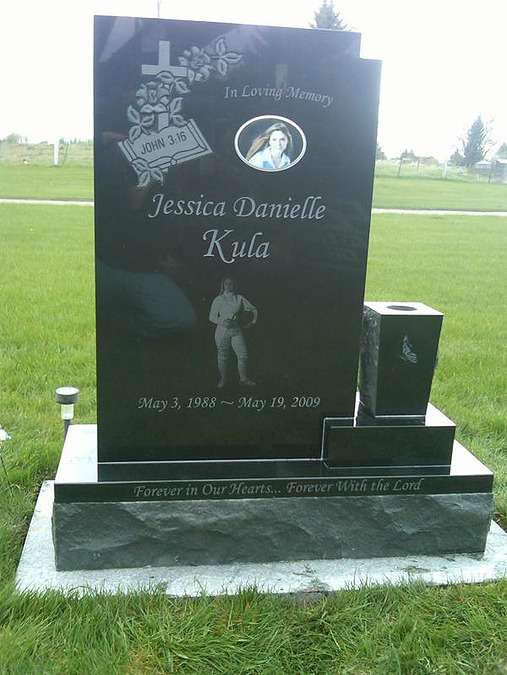 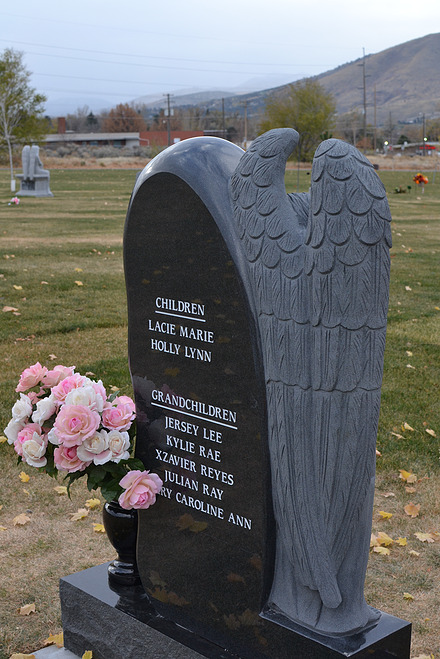 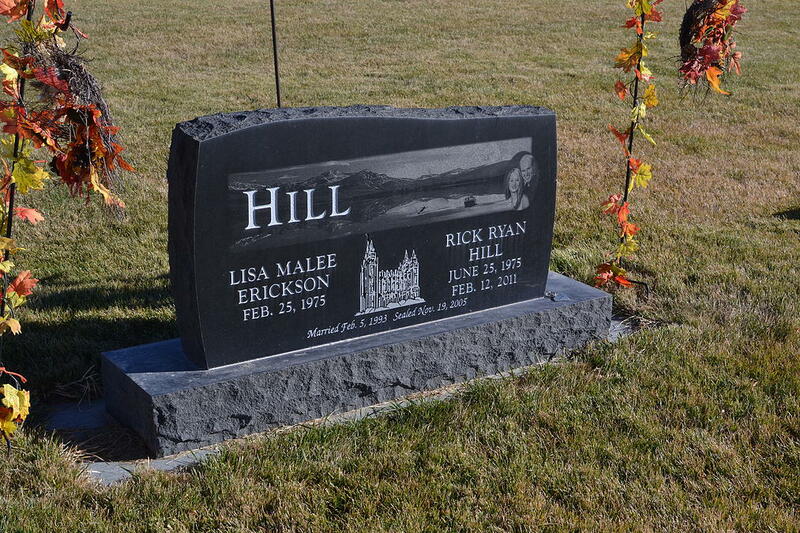  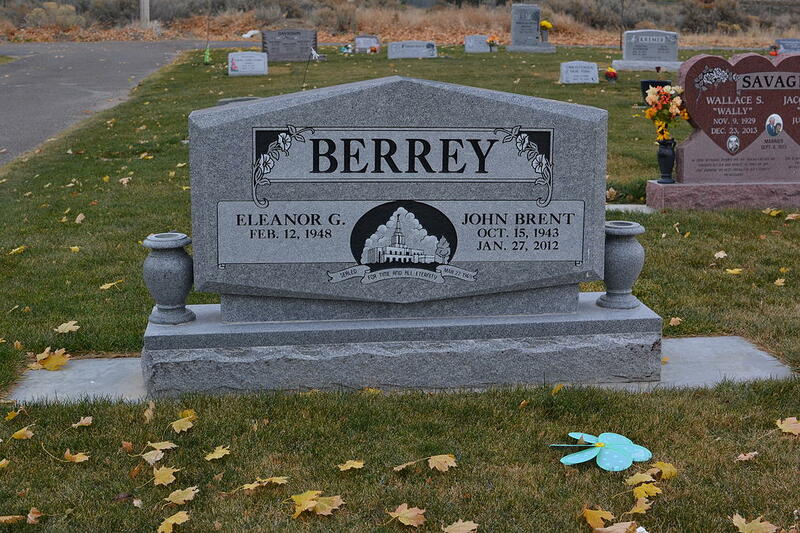 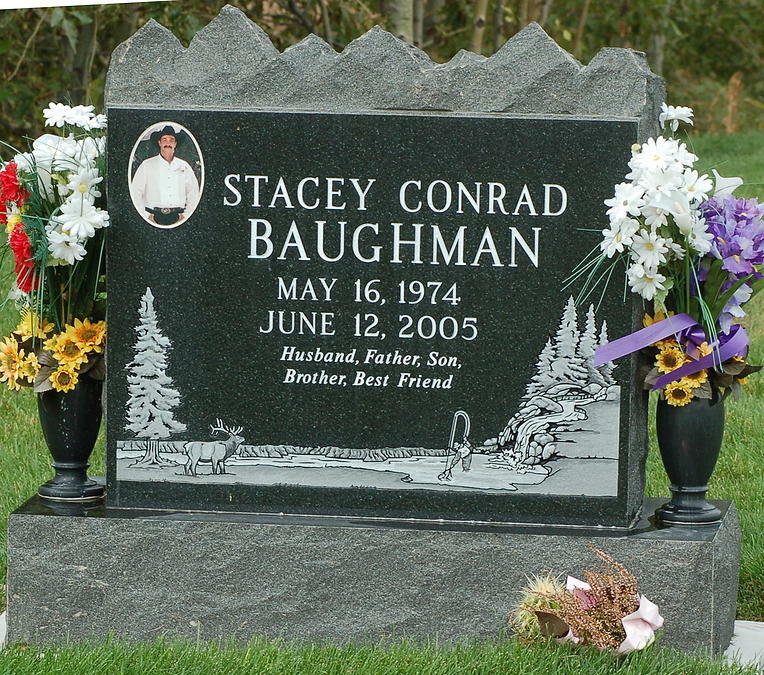 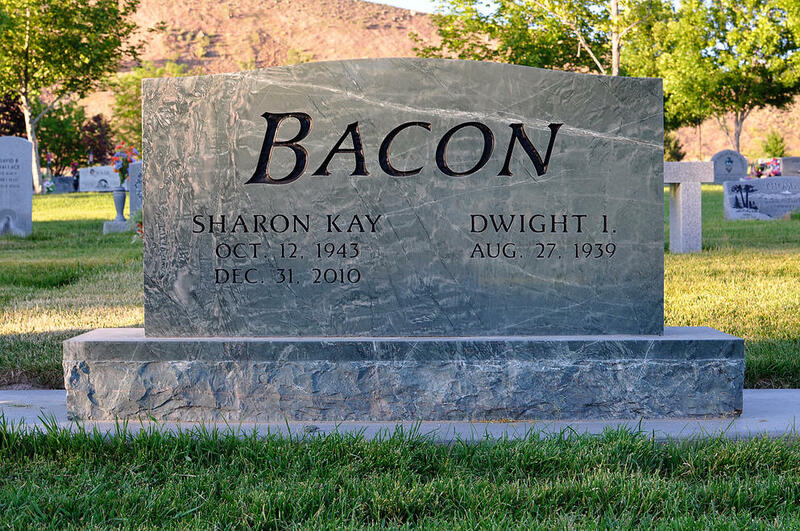 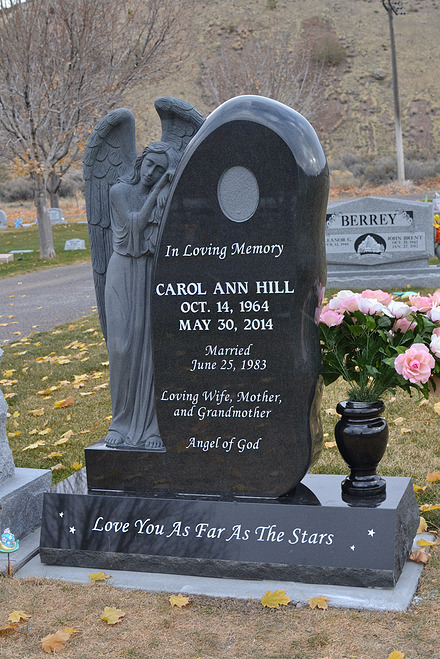 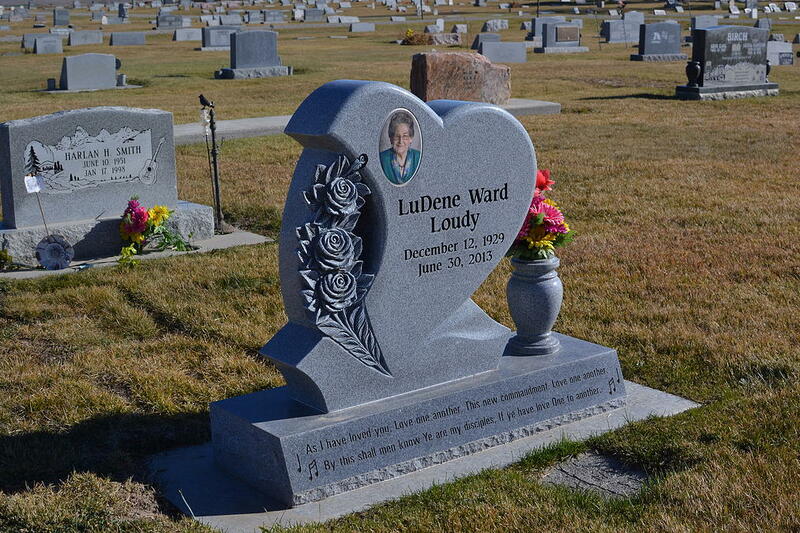 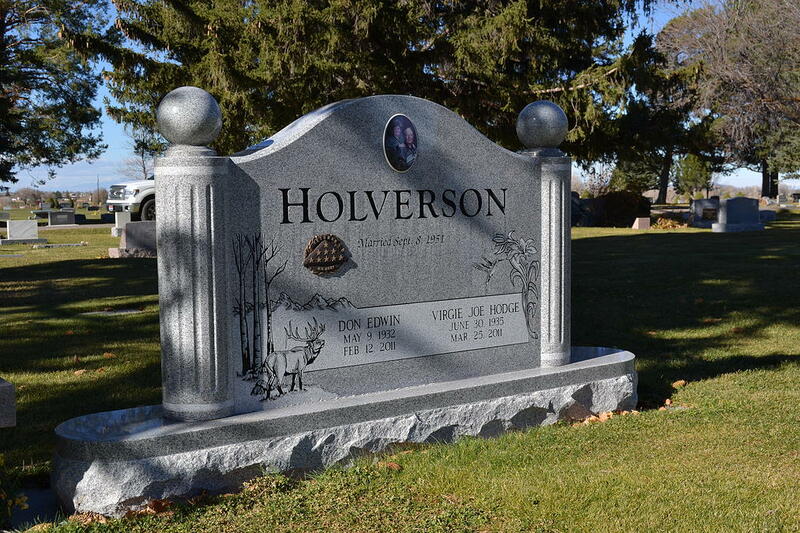 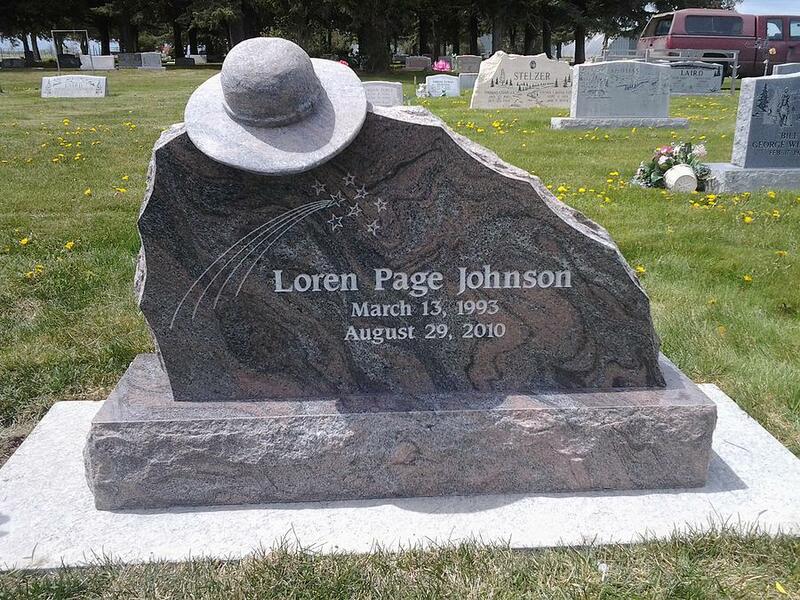 Custom Monuments are not commonly seen in cemeteries and they come in a variety of sizes and shapes. 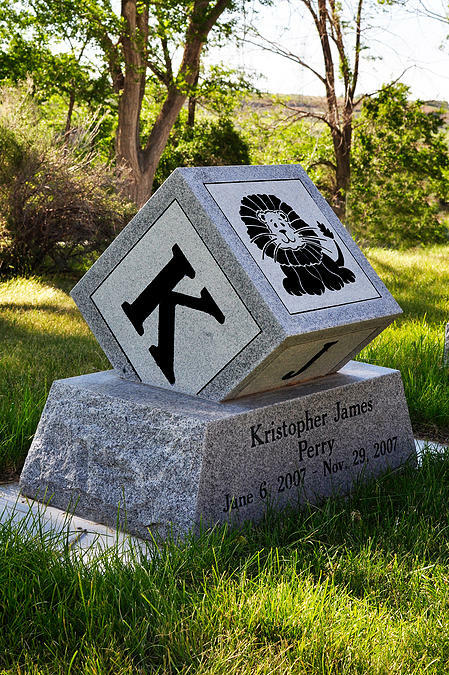 These monuments allow for creativity and imagination. 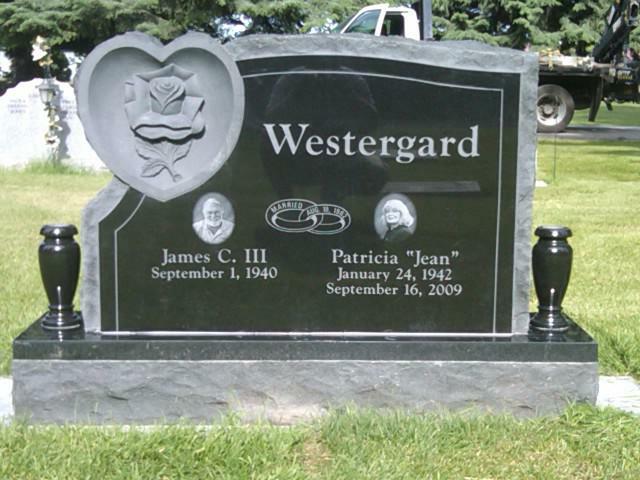 Below are some of the custom shapes that we have created. 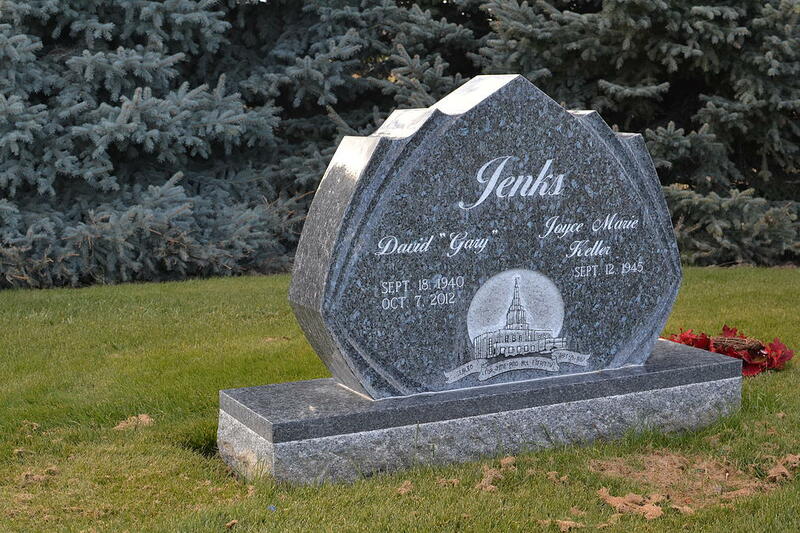 You can choose one of these custom shapes or create one of your own. 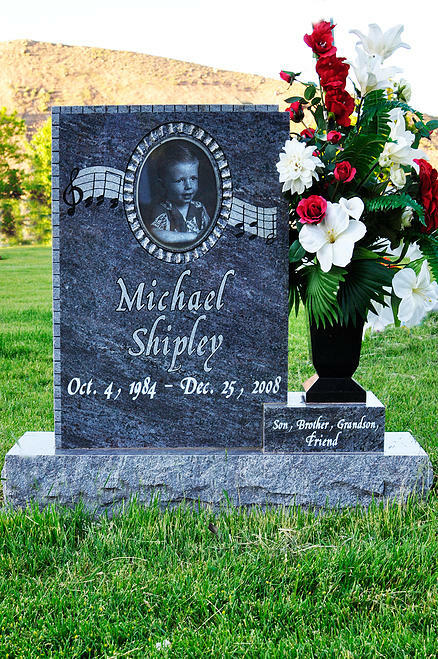 Our designers will assist you in the design process and help you create a monument that reflects your own unique ideas. 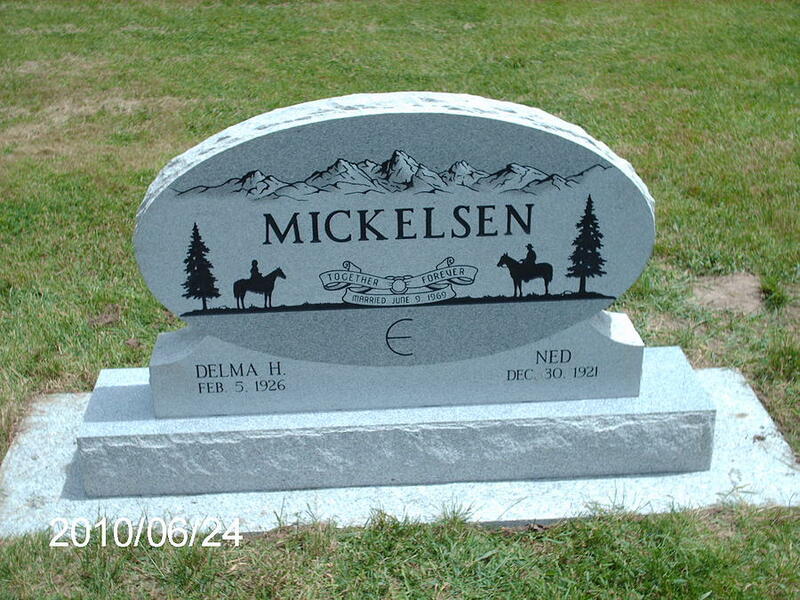 For further questions or pricing please contact us.